Balafrej demands resistance against what he called private sector lobbyists belonging to leading political parties. 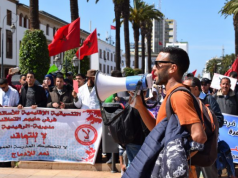 Contractual teachers have staged a number of strikes across Morocco over recent weeks demanding to be integrated into the public sector. The government has hired teachers under annually renewable contracts every year since 2016.To fill the need for more teachers while managing heavy public debts, the government hired the teachers through regional academies. The contractual teachers’ unions are protesting the government’s alleged inability to meet their demands to be hired into the public sector and provide free public education. 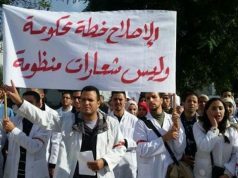 Hinting at the ruling Justice and Development Party (PJD) and the opposition Istiqlal (Independence) Party (PI), Balafrej, whose PSU belongs to the Federation of the Democratic Left (FGD), argued that those who own private schools do not want to reform the education system because reform threatens their interests. 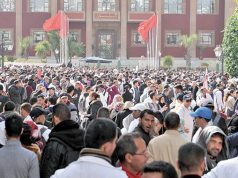 Approximately 1 million students from middle-class families attend private school in Morocco, generating a profit of MAD 10 billion, according to Balafrej. 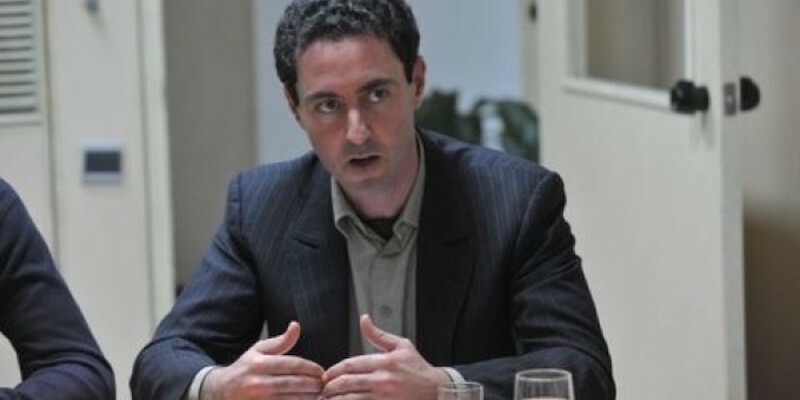 Balafrej argued that some private sectors should be nationalized, citing Sweden as an example of a country with a 0 percent rate of private schooling at primary and secondary levels and Turkey as a country with a 1 percent rate. 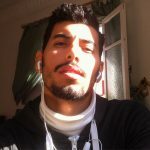 According to a 2015 report conducted by several Moroccan organizations, beginning with the implementation of the National Charter for Education and Training (NCET), Morocco has been promoting private education. The solution, Balafrej proposes, is that the government should improve the public school system. Private school should not be a necessity but an option, he said. “What we need to do is to show a strong willingness to hold out against lobbyists of the private sector. Public education is not only about employment under fixed contracts,” Balafrej stressed. 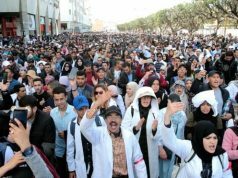 In sympathy with contractual teachers, the National Syndicate of Higher Education (SNESup) declared that they are going to protest at the Ministry of Education in Rabat on Thursday, April 17. 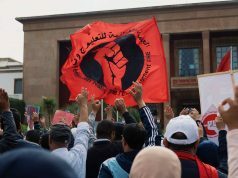 In a special meeting on March 23, SNESup also decided to go on another nation-wide strike but has not decided when. 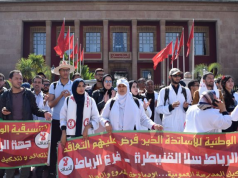 Their statement calls for an open dialogue between contractual teachers and the government regarding the teachers’ demands, particularly to increase the wages of researcher-teachers especially because of the high cost of living.